If you are attending the Seattle Bicycle Advisory Board meeting tonight please note the location change. Can’t make it? 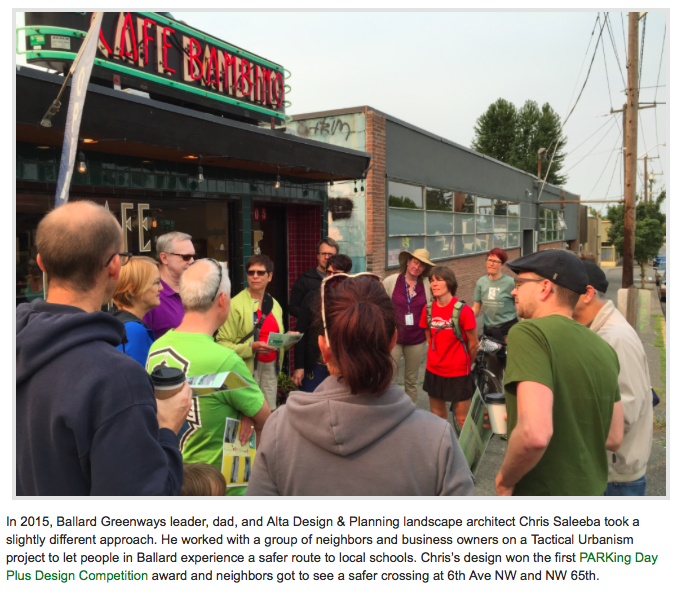 No problem… send CM Mike O’Brien an email and tell him you support the 6th Ave NW Greenway!. The Seattle Bicycle Advisory Board (SBAB) meets on Wednesday, February 1 from 6:00 to 8:00 PM in Seattle Municipal Tower, 5th & Cherry Room 3832. Public comment is first on the agenda. If you are able to attend, please make a public statement in support of the 6th Ave NW Greenway.